No school, Tuesday, November 27, because of the snow. Our Thanksgiving Luncheon is coming up this Thursday. Grandparents and senior citizens will be our special guests. Let's all be thankful for what God has given to us! 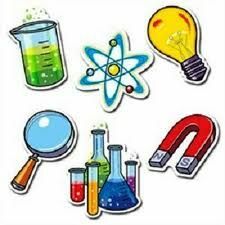 Field trip on Wednesday, November 7th to see Ben Roy "The Science Guy" at Pine Tree! Permission forms will be sent home in Monday's folders. First Day of School August 27! It's that time of the year again- back to school time! Our first day of school is Monday, August 27. Our school schedule is 8-3, M-Th, and 8-12, Fri. Our open registration is on August 12, from 4-6. In Christ, we can look forward to the best school year ever! 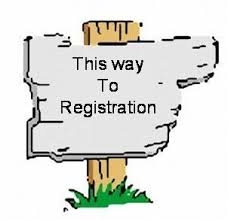 Our school registration day is Sunday, August 12, from 4-6 PM. Please mark this day on the calendar to get ready for the 2018-2019 school year at Forestdale. We're all looking forward to super school year filled with learning and discovery!